With a combined 275 years of experience, Children’s Home Society of Minnesota and Lutheran Social Service of Minnesota serve children and families through adoption, child welfare, and family preservation. We are driven by the understanding that a child in a safe, nurturing home is a child who thrives. We work to give every child security, opportunity and a loving family. Through our partnership, we offer the following services to families nationwide. 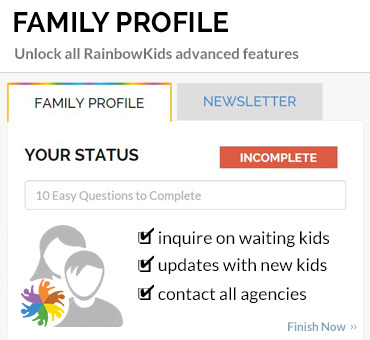 We encourage you to visit the Lutheran Social Service Rainbow Kids page to view additional country programs. 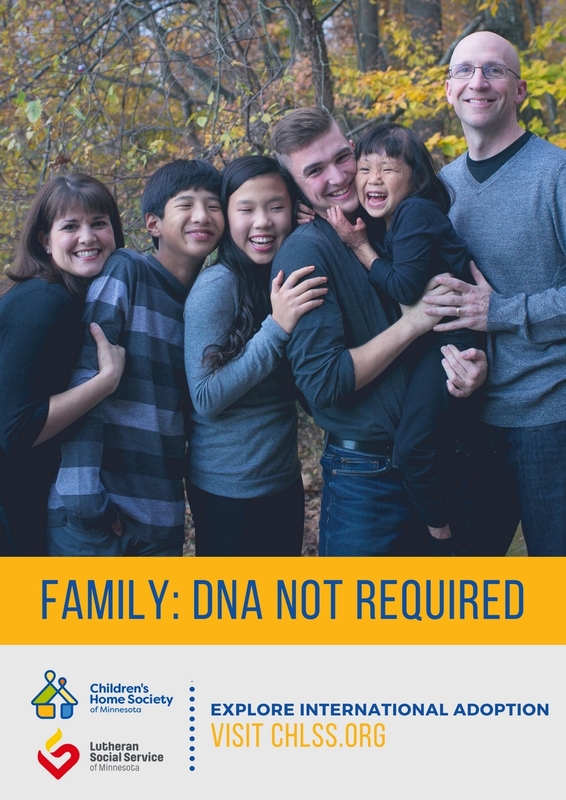 International & Domestic Adoption — Respected for our legacy of excellence in adoption services, Children's Home and Lutheran Social Service believe that every child deserves a permanent, loving family. 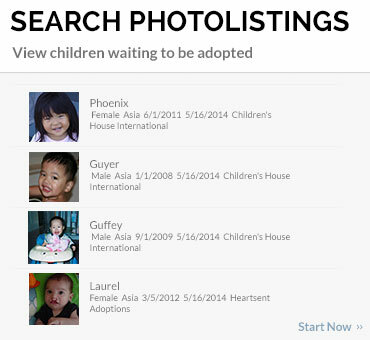 Today the need for adoption is most urgent for older children, sibling groups, children with a history of abuse and neglect, and children with known medical and special needs. Post-Placement Support & Connections — Children's Home and Lutheran Social Service are committed to supporting all members of the adoption circle throughout their lifelong journey. 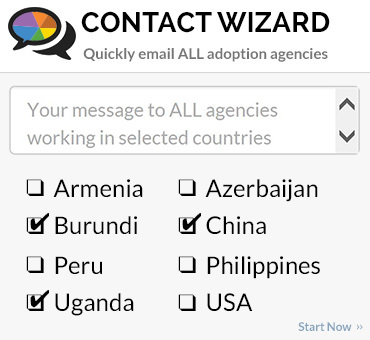 We are proud to offer educational and cultural events, travel, search and background services, and opportunities to connect to the larger adoption community. International Child Welfare — Children's Home and Lutheran Social Service recognize an inherent responsibility to improve the quality of life in countries where we facilitate international adoption. We support targeted, community-based projects that provide care, protection, health and education to vulnerable children around the world.